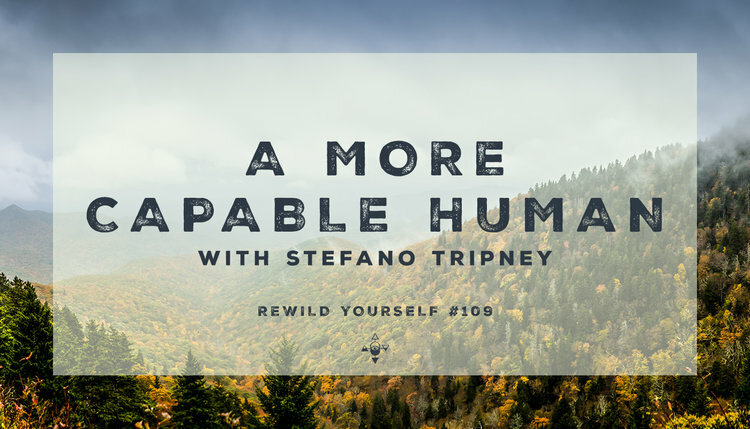 In between harvesting wild pine pollen and trout fishing, I sat down with Daniel at the ReWilding headquarters to discuss my philosophies on being a more capable human. 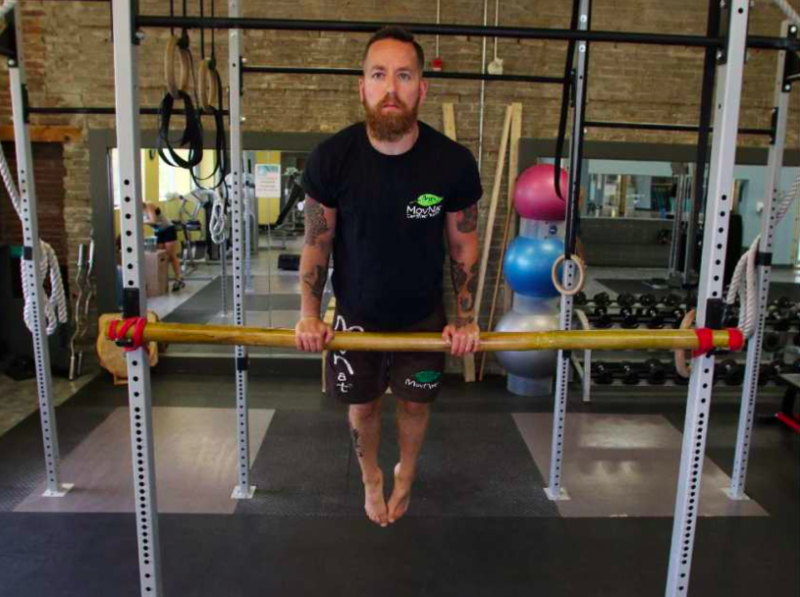 During this fun and wide-ranging conversation, we get into the correlation between movement and cognitive ability, how to stay motivated to train, moving through dynamic and texture-rich environments, unstructured play, forest bathing and much, much more. 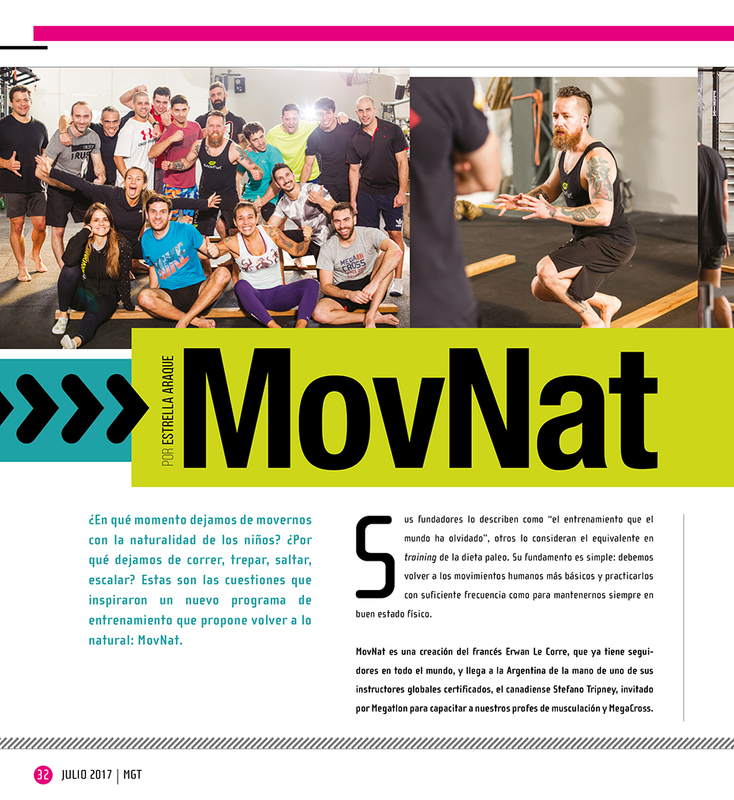 Featured interview discussing the introduction and adoption of MovNat into Megatlon, Argentina’s premier brand in the fitness industry. 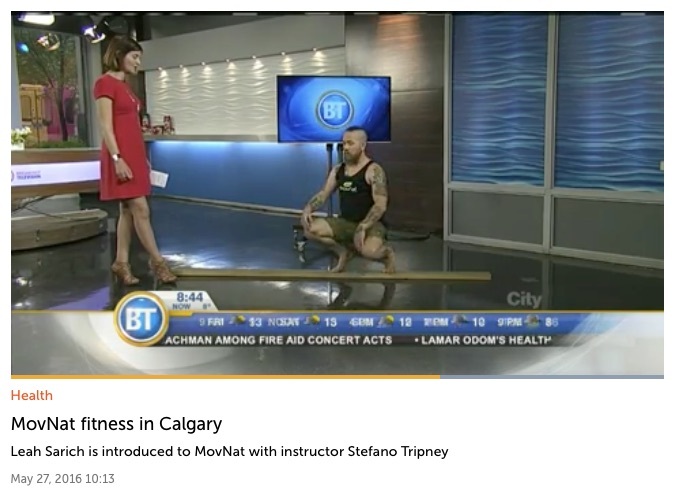 Click here to read an article in the Calgary Herald introducing the MovNat system.